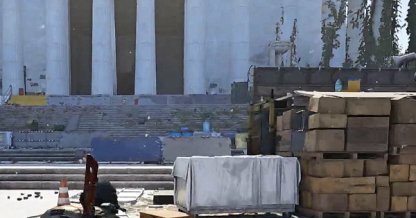 Check out this Tom Clancy's The Division 2 main story walkthrough and guide for Lincoln Memorial mission. 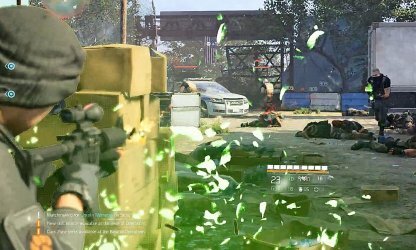 This includes gameplay and battle tips, mission tricks & techniques, and more. Make use of gas tanks & explosive containers surrounding the battlefield to disrupt enemy movement. These can do significant damage and can help you eliminate enemies fast. 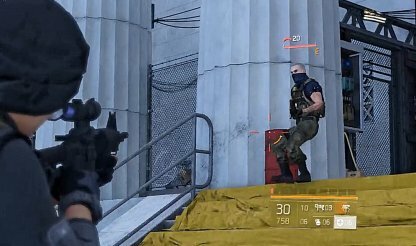 Utilize available cover to hide from enemy view, then throw grenades at them for a surprise attack. 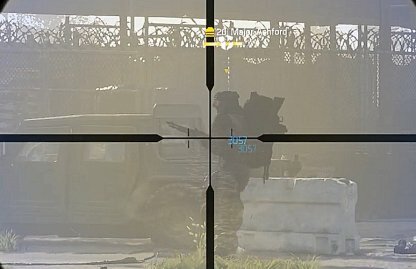 Enemies caught in direct range of the grenade can be eliminated instantly or damaged fatally. 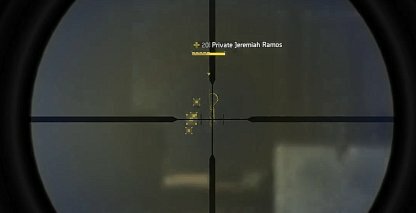 You can use healing Skills in the midst of battle to keep you and your squadmates alive. Be sure to equip skills such as the Fixer Drone, Reinforcer Chem Launcher, and the like, to aid you in combat. Check Out Recommended Skills To Unlock! 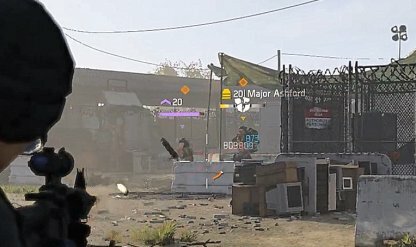 If you spot a mounted machine gun in an elevated area, be sure to utilize it during the mission. This weapon has a fast fire rate & large magazine size that can help you control the number of enemies in the field. Other enemies will appear when you are fighting Major Ashford but it's best to focus fire on him than on others. His armor regenerates over time making it hard to defeat him quickly. Keep hitting him with rapid fire weapons to deal enough damage to down him. Major Ashford can easily take you down with his shots so it's best to shoot at him behind cover, a distance away. This will keep you alive and allow you to shoot him without taking damage. 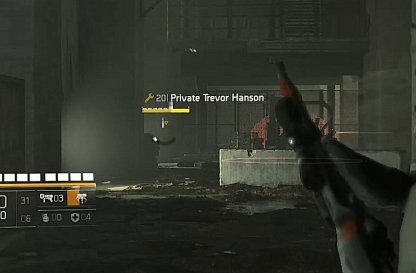 Grenades are an effective way to burst down on the True Sons' armor. This will help you bring their HP down faster so you can defeat them. 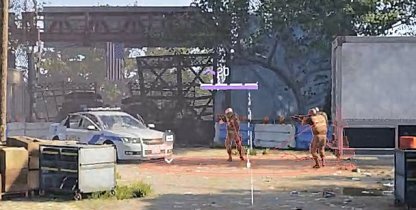 It's best to keep your distance in these fights so utilize a long-range weapon such as marksman rifles, etc. to deal damage from afar. You'll keep safe while helping your team bring down enemy's HP. 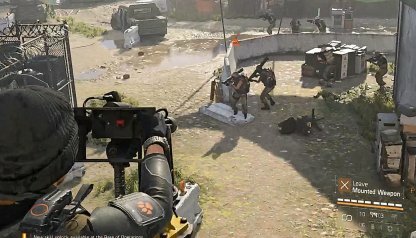 Check Out All Weapon List Here! 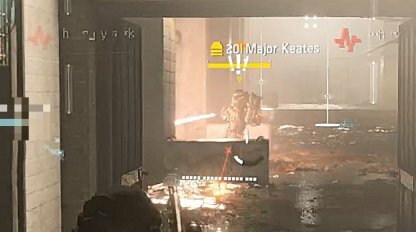 Major Keates can hurt you really bad with his flamethrower so take cover and shoot him from his side and back. Keep away from him to avoid taking too much damage. 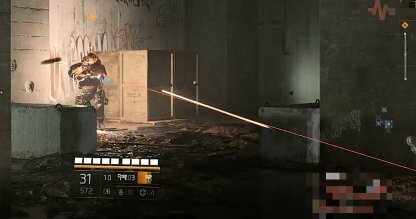 Offensive Skills such as the Assault Turret or Striker Drone can be helpful against these fights. These will help you burst down the True Sons' armor and deal consistent damage, allowing you to finish them off.